Lower energy bills- With the high cost of heating and cooling bills, any loss of your heat or air conditioning through cracks or joints can result in your paying higher energy bills than should be necessary. Spray foam insulation fills in these cracks and crevices, blocking the escape of heat or cool air from your home. In homes with all ready existing insulation, having spray foam insulation applied can further reduce your utility bills by 10% to 50% depending on the amount and condition of the existing insulation. Stop air and moisture from entering the home- spray foam insulation not only stops air from entering your home, but also forms a moisture barrier that keeps seeping moisture from entering the interior of your home. Reducing the likelihood of moisture also reduces the the chances of mold and mildew growth. Be permanent and is non sagging- Unlike other types of insulation that tend to pack down or become food or bedding for rodents spray foam insulation is permanent, and won't pack down or sag. Help keep dust and pollutants out of the home- Spray foam insulation also help to keep dust and pollutants from entering the home, which makes for cleaner indoor air for you and your family. Help strengthen the home- Spray foam insulation helps to strengthen your home. This foam is normally applied in such as way as to provide an envelope for your entire home or business. This foam then hardens, helping to strengthen the overall structure of your home. It is somewhat difficult to compare the cost of spray foam insulation to other types of insulation due to the fact that the cost of spray foam insulation is based on board feet while the cost of the other types of insulation is based on square feet. However, spray foam insulation is usually somewhat more expensive to install than other types of insulation. However, when you consider that spray insulation can not only reduce your energy bills, thus saving you money, but also may prevent maintenance costs by reducing the chances of mold and mildew and the necessity of treatment for mold and mildew, the cost of spray foam insulation may actually in be lower in the long term. With foam insulation kits available for sale, you may be wondering why you should hire a professional to insulate your home, business or truck for you. The answer is simple. 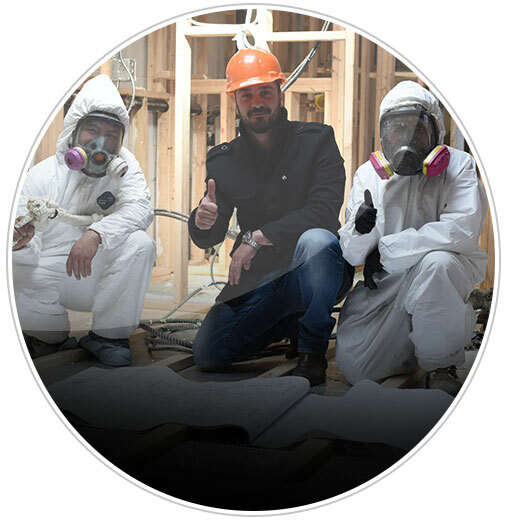 The chemicals used in foam insulation can be hazardous to your health until the foam is applied and hardened and the professionals who work with type of insulation have the protective equipment that allows them to handle these materials safely. 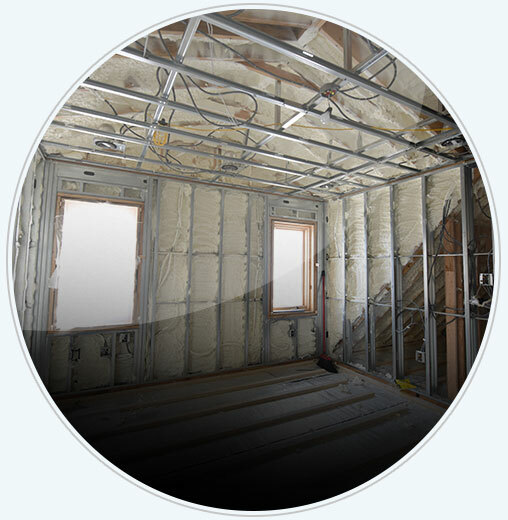 In addition, in order for Spray foam insulation to be effective it must be applied properly, and a skilled professional knows how to install this insulation properly so that you get the full benefits resulting from installing this type of insulation.